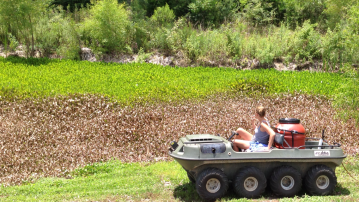 Herbicide applications are the most cost effective method of Aquatic weed control. 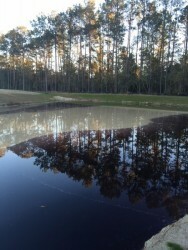 Monthly inspections and treatments when needed will keep weed growth to an acceptable level. 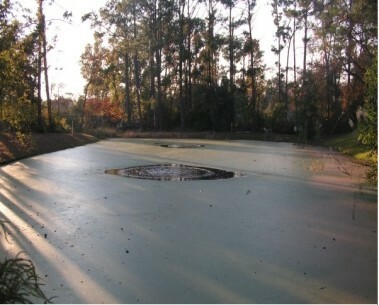 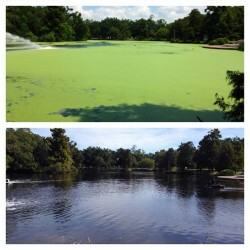 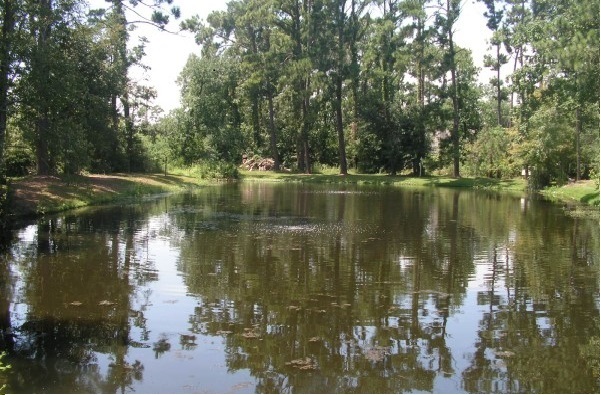 Some ponds may require more then one treatment per month.